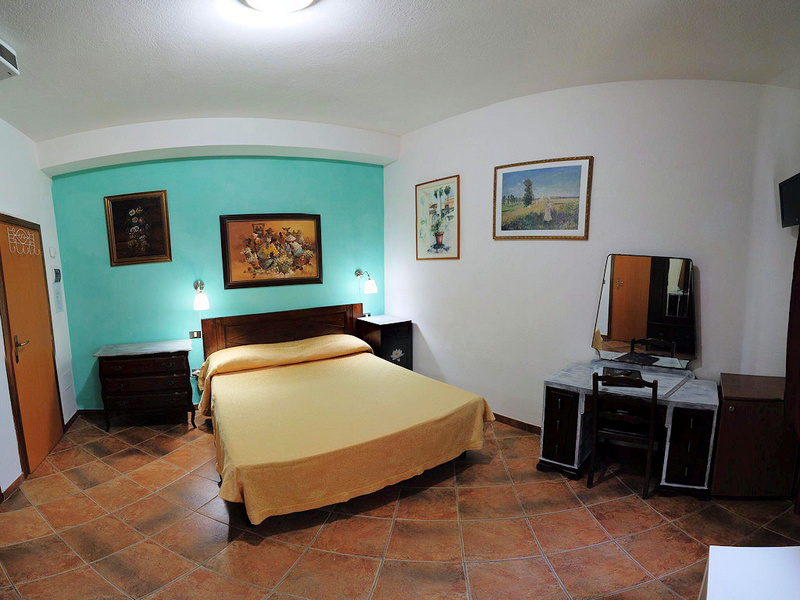 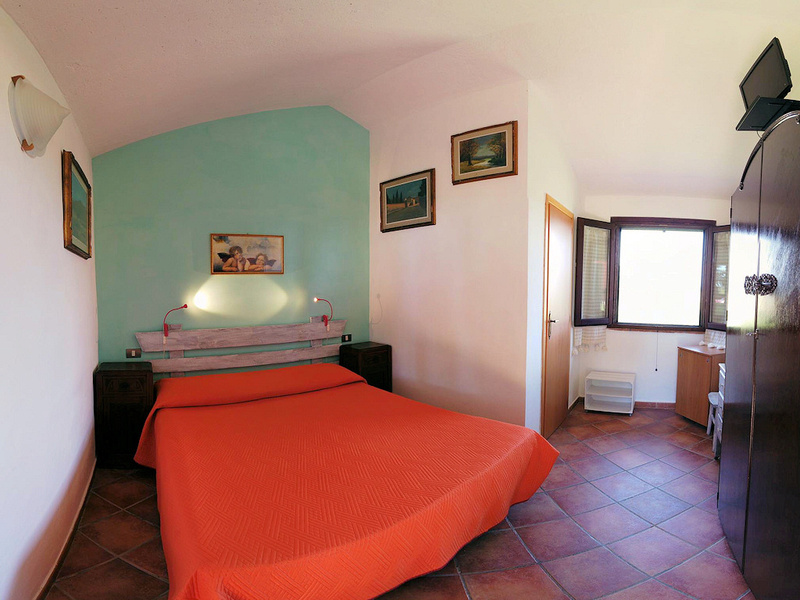 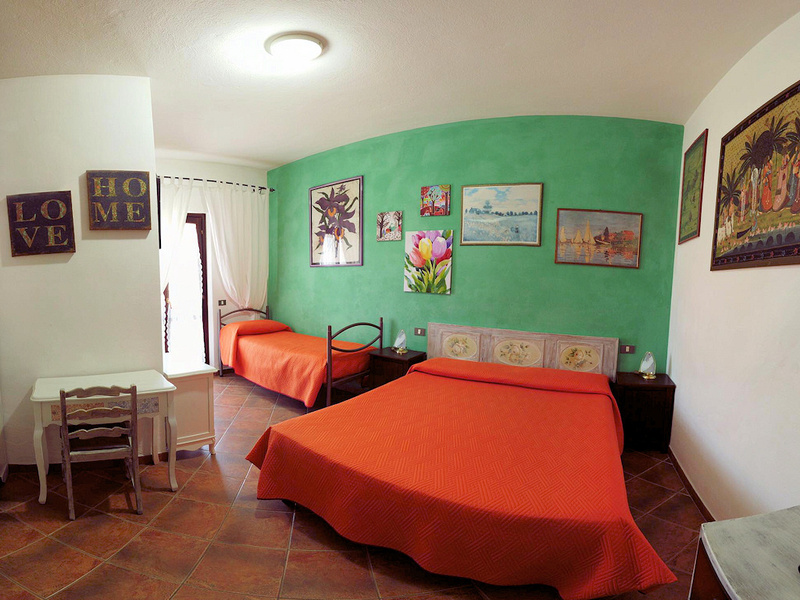 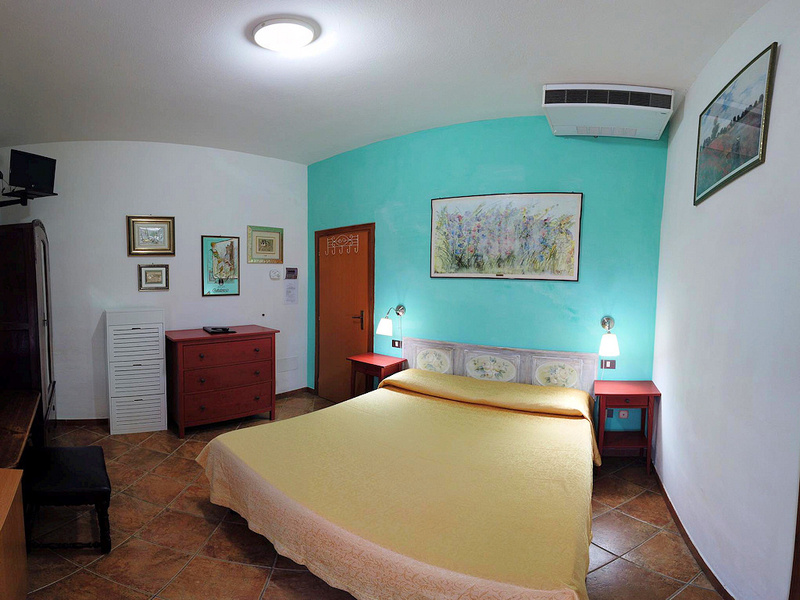 Locanda le Mandriane has tastefully-furnished double and triple rooms that are equipped with all the mod cons. 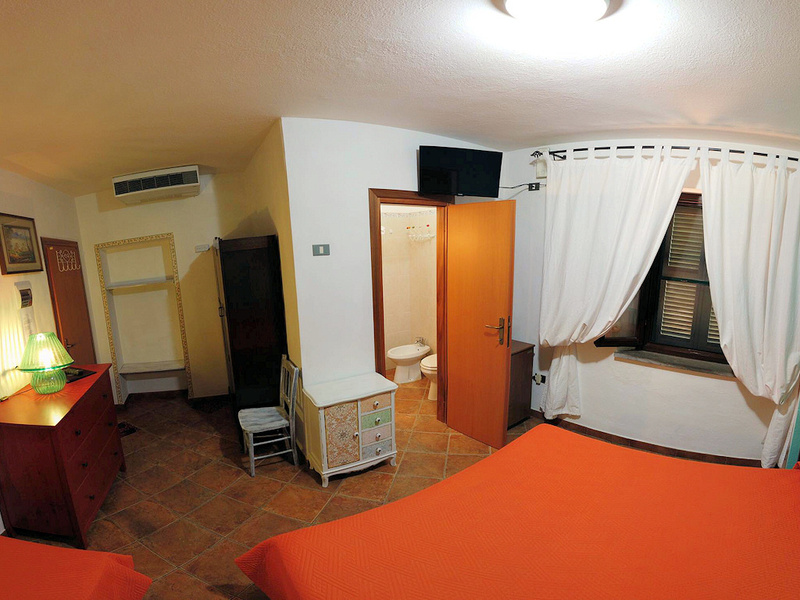 The rooms in the building can all be reached from the main corridor and include: bathroom with shower, hairdryer, satellite TV, air con, individual heating (adjustable from the room), fridge and Wi-Fi. 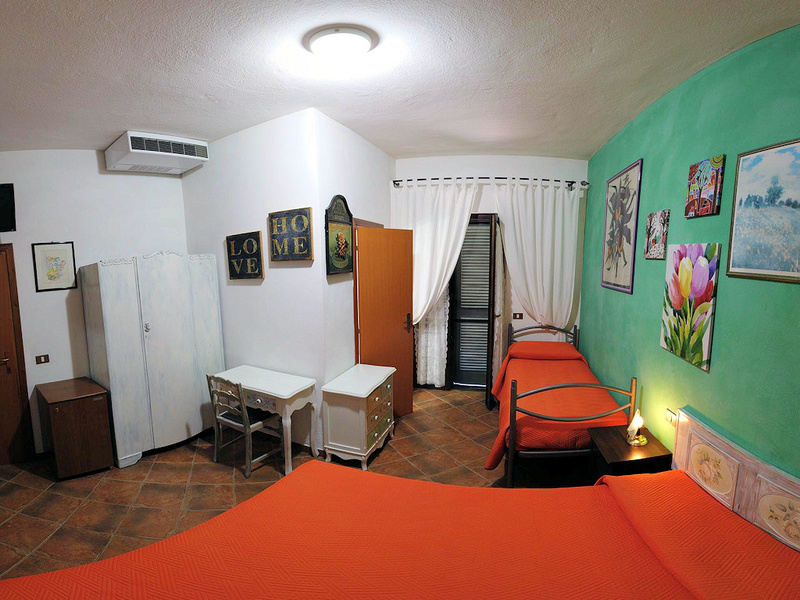 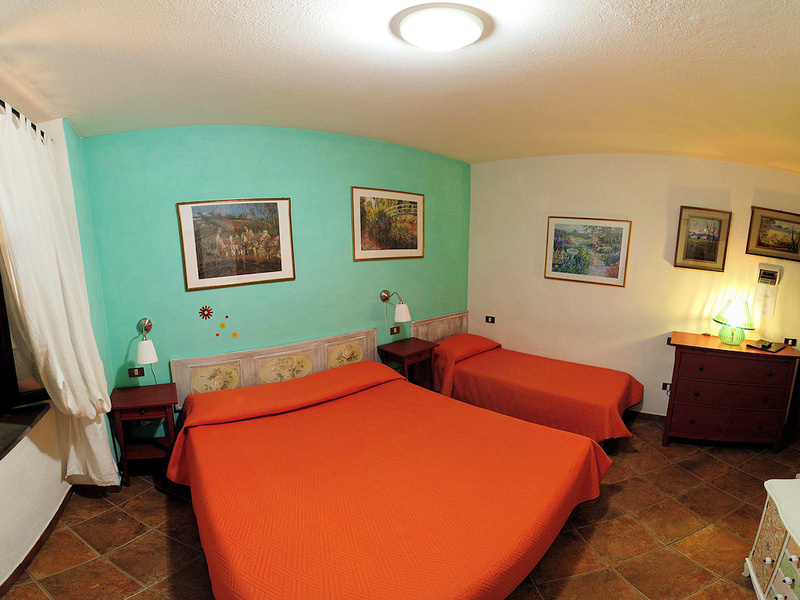 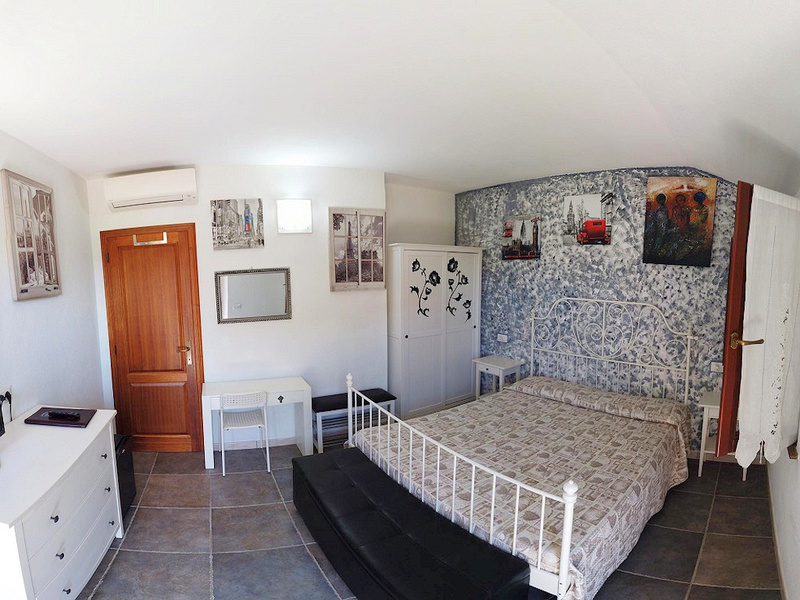 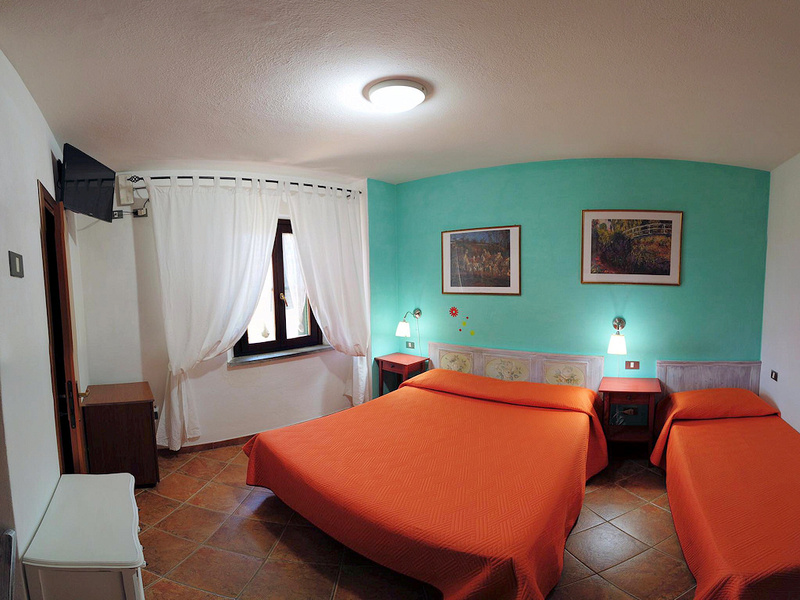 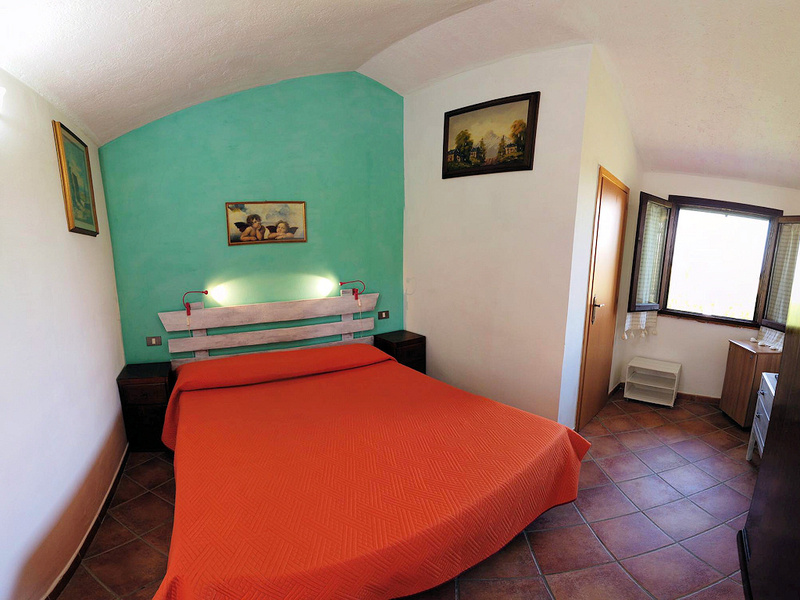 Agritourism le Mandriane also offers tastefully-furnished independent double rooms that are equipped with all the mod cons and which allow guests direct access to the park. 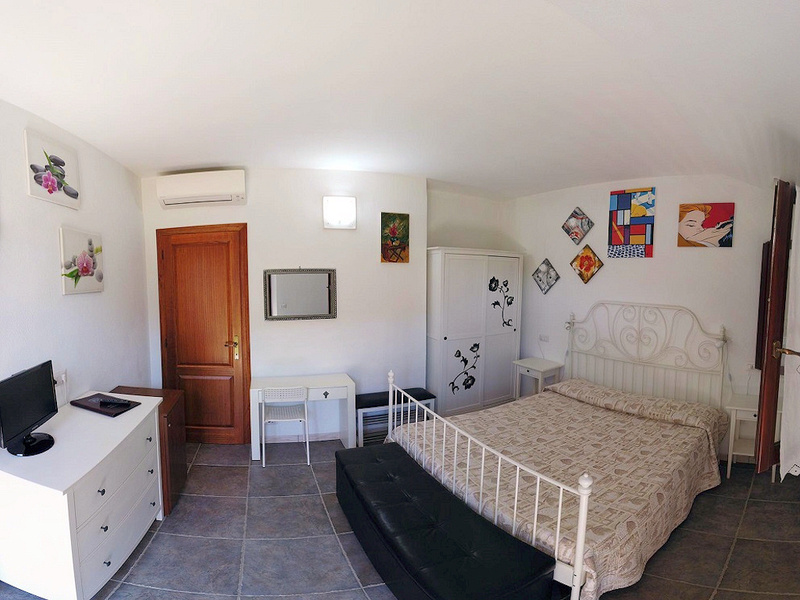 These rooms can all be reached from the park and include: bathroom with shower, hairdryer, TV, air con, individual heating (adjustable from the room), fridge and Wi-Fi. 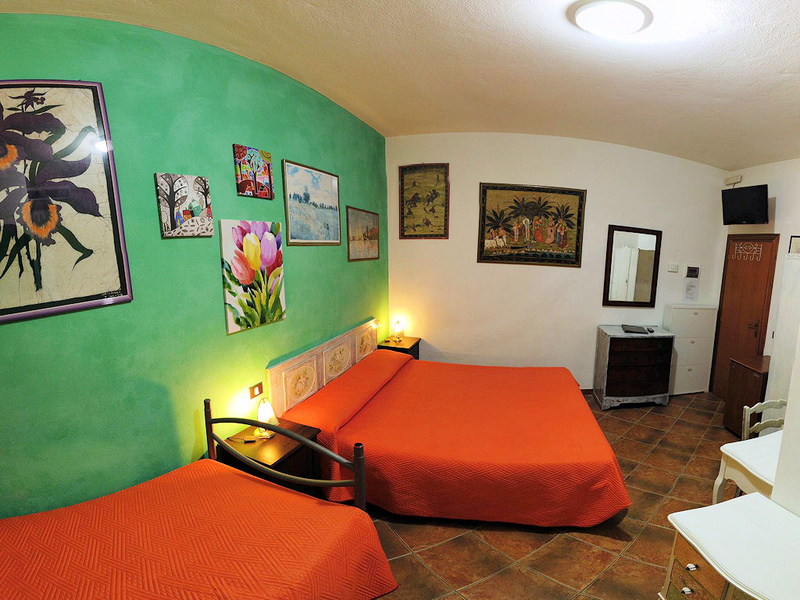 Locanda le Mandriane provides a common room with fully-equipped kitchen for its clients in order to offer guests the most independence possible during their stay.